XA10 Memory Lane Package that includes an XA10, Instax Mini 7s, pack o film (10 sheets), a Memory Lane album, and a pen marker. The Memory Lane Album is super cute, it is a unique Instax album made of thick-bordered pages where you can insert your Instax prints. I am excited for the weekend since I already have a lot of Instax prints that I want to arrange in the album. The Memory Lane Album also protects our prints from moisture and dirt which makes our photo prints last longer. As an added treat, FUJIFILM Brand Ambassador Bea Alonzo was also present to give her insights on why she loves FUJUFILM and was so ready to have selfies with the Media. FUJIFILM really know how to create memories outside of the digital world and believe me it still feels super good to actually have our photos printed. Thank you FUJIFILM for creating memories and for my Instax Memory Kit yay! Since late last year, I've been dreaming to have my own Longchamp Neo, I already have two Le Pliage but when the Neo came out I said I wanted one but I find it so expensive when I checked it out in Rustan's. So anyways I've been searching on Instagram who sells Longchamps and I was surprised that there are a lot of sellers, even on Facebook! 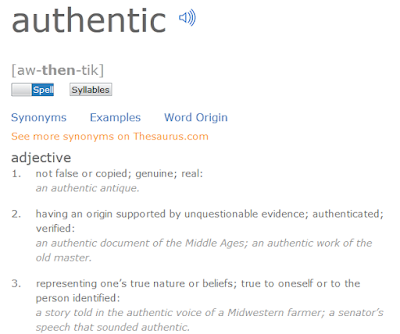 And every single one claims that it is "Authentic" and I was like really? I saw one who admits that her products are Class A and another one who offers money back guarantee if proven to be fake. But what about the others who claim they are authentic, and what does authentic really means now for online sellers and consumers? 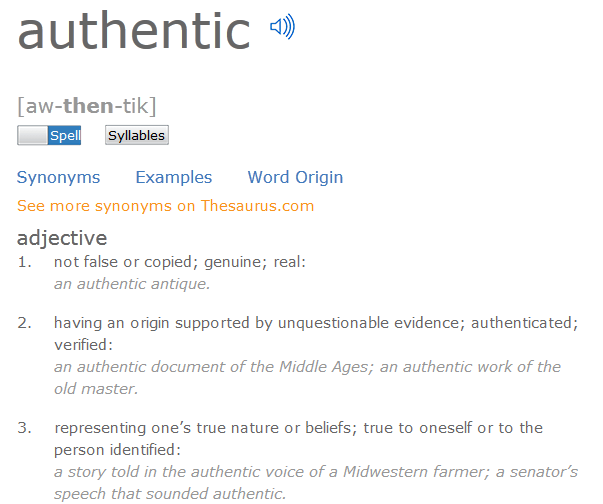 How authentic is authentic nowadays? Now I am more confused, I assume an original Longchamp Neo runs maybe from Php8,000 and up (mine was a gift/pasalubong from relatives who came from Europe so I don't have any idea how much was the Le Pliage before) so anyways, from 8K down to online sellers of like Php2,000 and even Php3,000 buy 1 get 1 so that's Php1,500 I am now shaking my head. Is there any law protecting the rights of the consumers who buy online? There are also sellers who indicates "no return/exchange policy, no cancellations, buy at your own risk, and even no COD" if you say your products are authentic you have to back it up right? So sorry for all the questions, it just frustrates me that these sellers sell them with those prices but couldn't actually stand for their products quality or authenticity. Oh another thing, when they say factory overruns, really again? do you think Longchamp, Beaachkins, MK, and other branded bags would deliberately allow to have thousands of factory defected products during production and in all colors pa? I assume their quality control areas are super strict in implementing high quality production control. They are selling too many of these "authentic products" that in my opinion are still expensive, if they are fake they should be sold at less than a thousand, than claim to be authentic and sell at 2K and up is just unfair for both the brand and the consumers right? Online Sellers; How Authentic is Authentic? So it's been like 2 years since I stopped working to focus more on our family, and after some adjustments now I am definitely back in the corporate world. But going back wasn't that easy, I had so many doubts about returning, like would I be ready to face all the stress from everyday office life? How about the challenge to balance my time as a mom, a wife and an employee? And how to drag myself up every single morning when all this time I am in charge of my time. So many questions but will not be answered unless I tried. And so I am back, and I have to once again review different marketing terms, be updated on what's happening around and learn more as in more, thus making my brains to work harder. But all my worries were answered as I was excited to know that there's this herbal supplement for the brain, well I usually just hear about the multivitamin supplements (I have one) so I didn't know that there's Brain Master available in the market that is specifically for the brain and what's good about it is that it is FDA (Food and Drug Authority) approved, which makes me feel safe about taking it, and as a diabetic not all supplements are safe for me. One box contains 10 sachets with 10 tablets each, so that's 100 capsules in one box. I think I can take one tablet per day and it is an herbal supplement which means it is rather safe, but still do check it out with your physicians especially if you are taking other medicines or maintenance especially for those in their "senior" age. I am really excited to try this soon because with all the scheduled meetings and brain storming in the next coming months I am quite sure my brains will be needing all the help it could get, for now I could just introduce it to everyone and let you know that we have a product specifically designated for our brains, and will update this post once I start taking them. This is really a big help for me, I would also want my Mom to try this too, I am super grateful that there is Brain Master, now I am more excited to face everyday work and yes bring it on for more productivity and work work work!